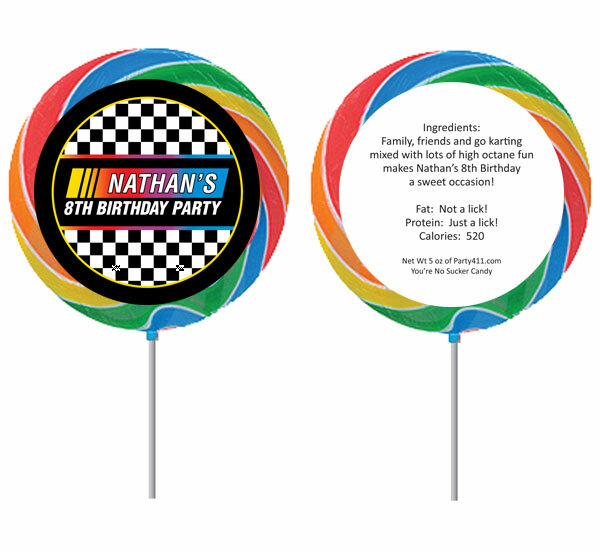 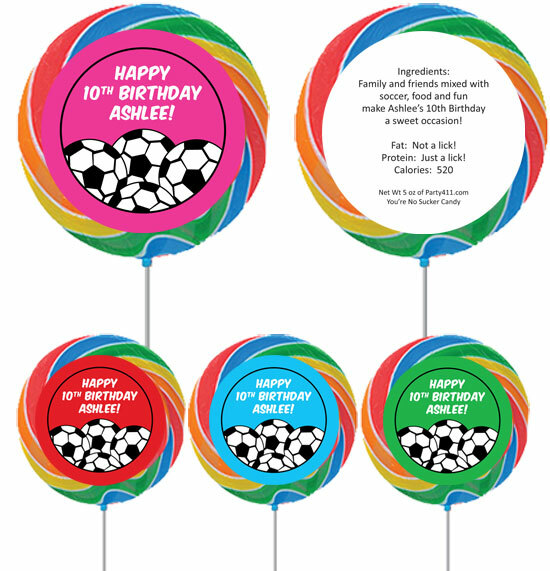 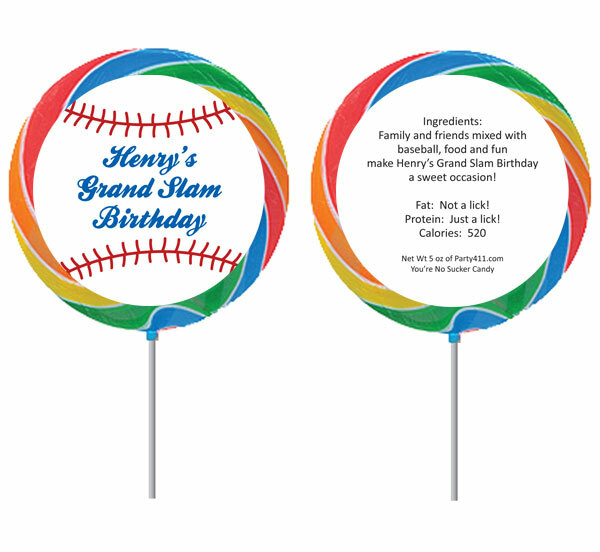 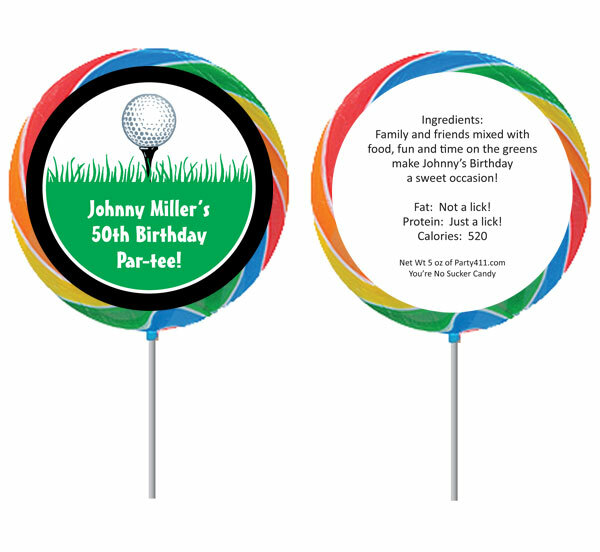 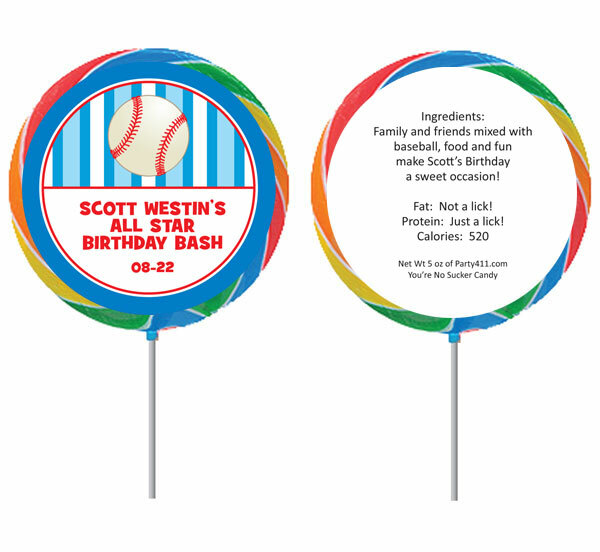 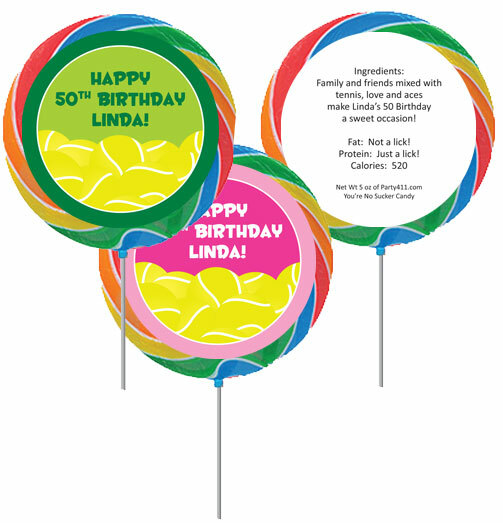 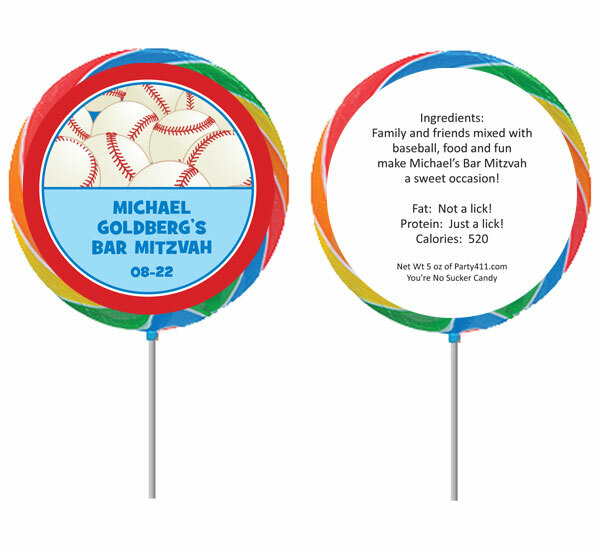 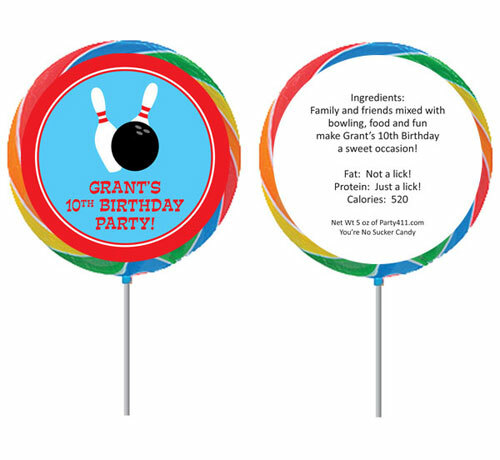 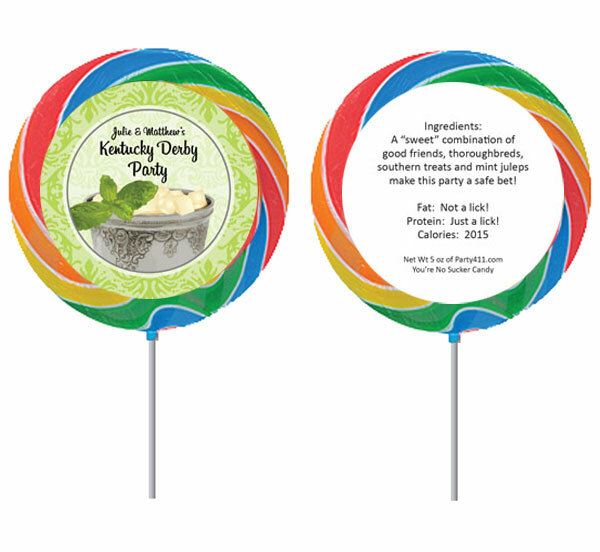 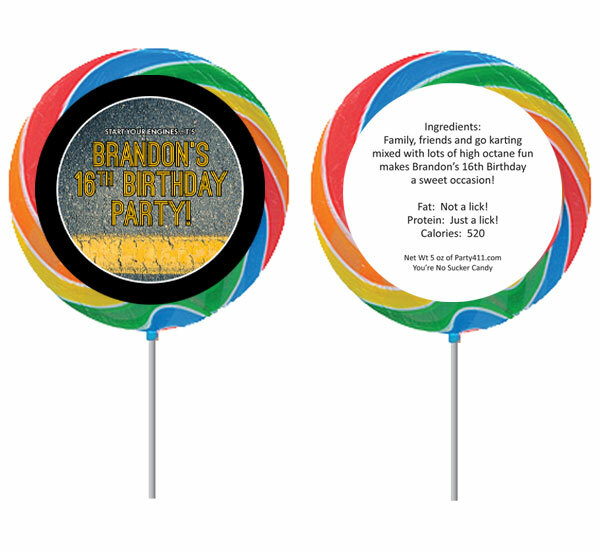 Hit one out of the park with this lollipop party favor! A fun party favor for the big game! Hit one out of the park with this softball party favor! 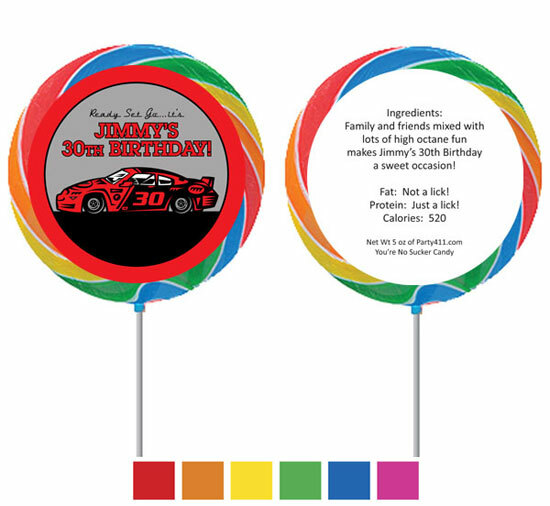 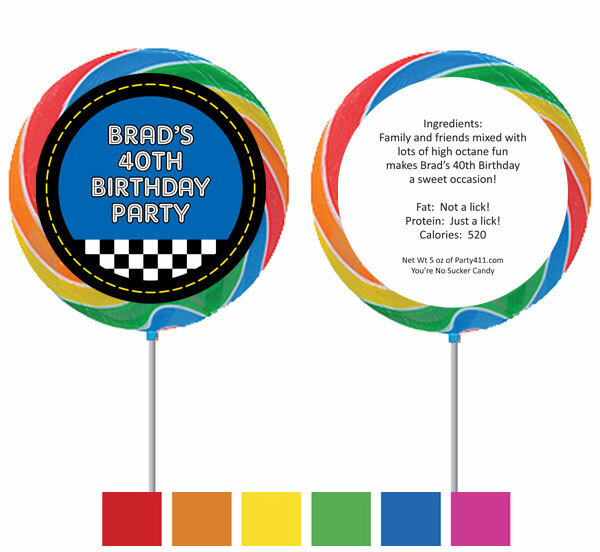 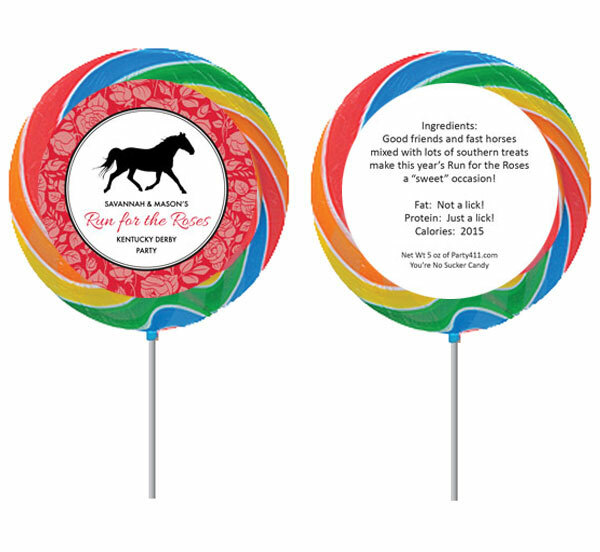 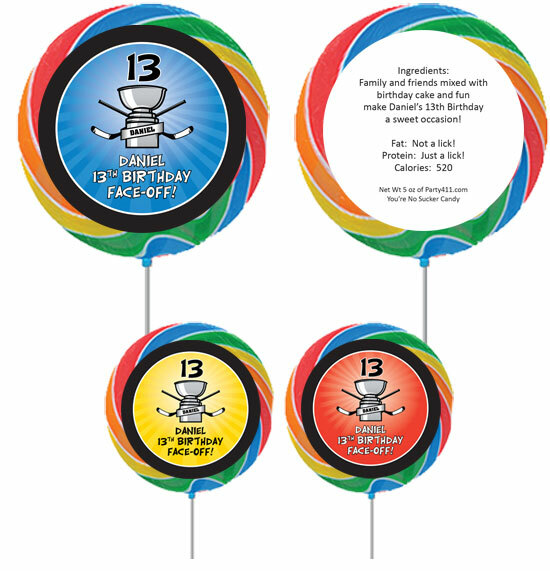 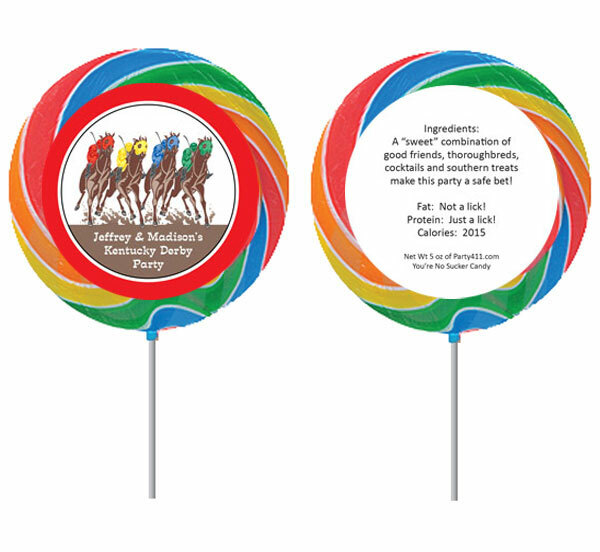 Chip one in with this great lollipop favor!